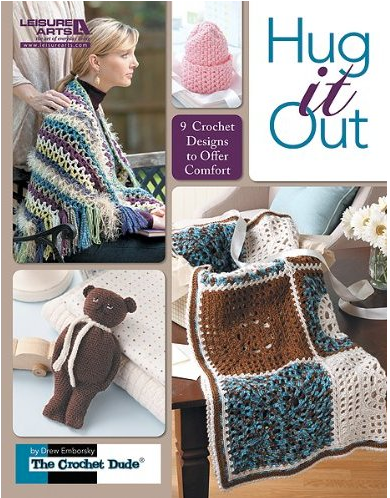 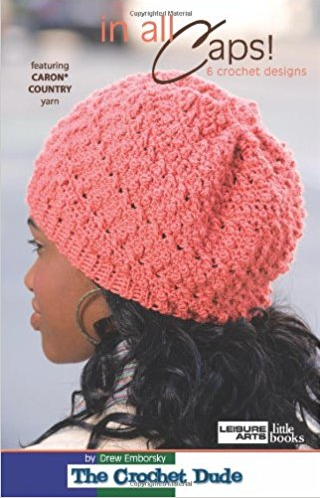 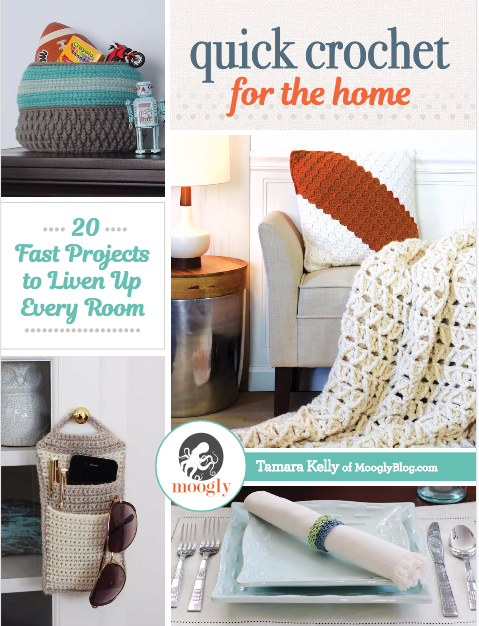 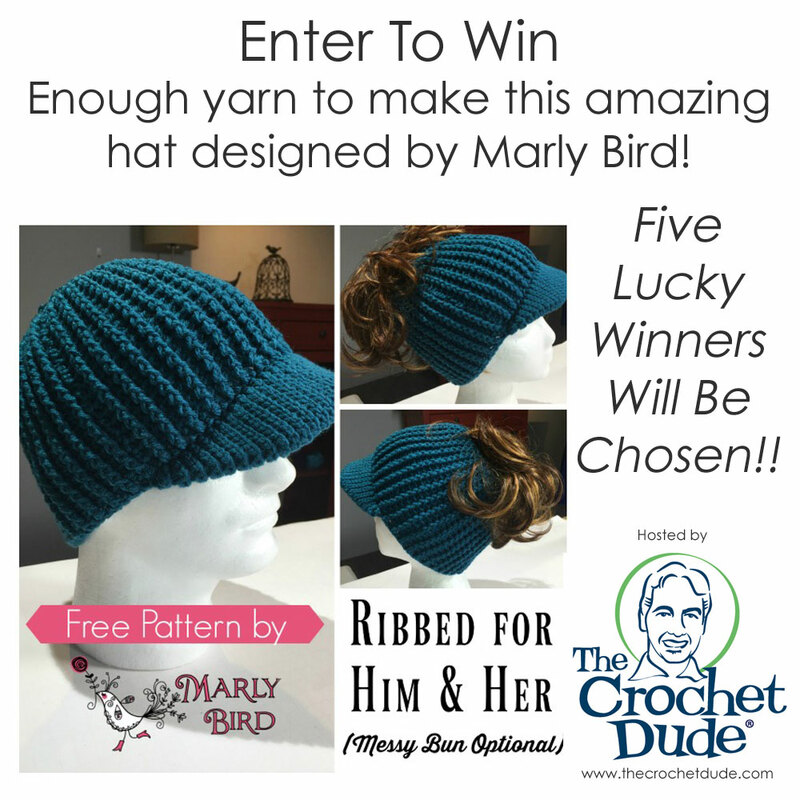 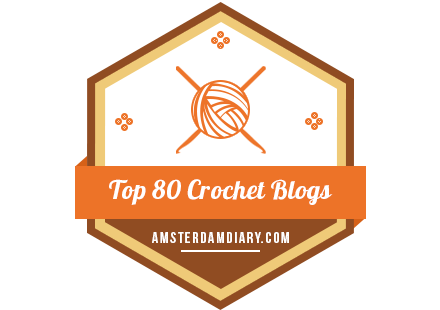 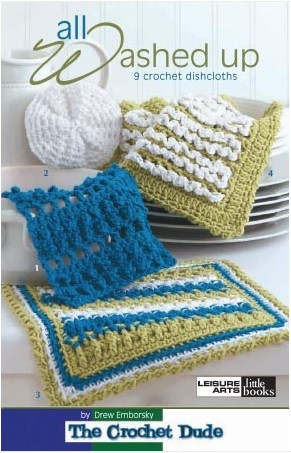 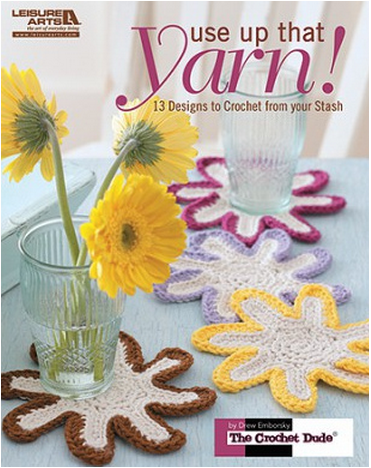 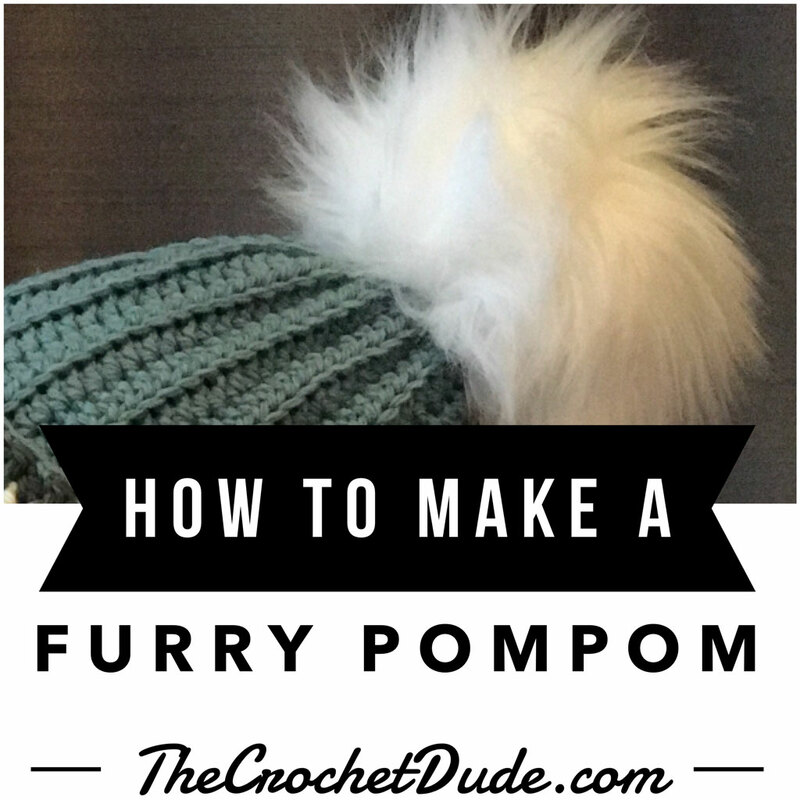 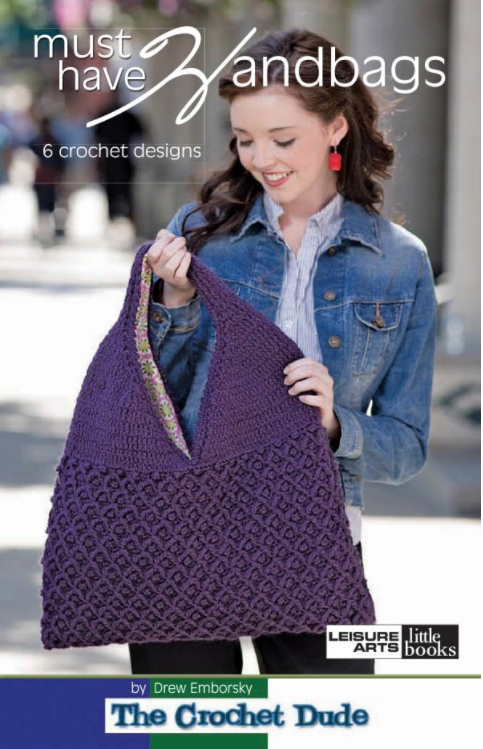 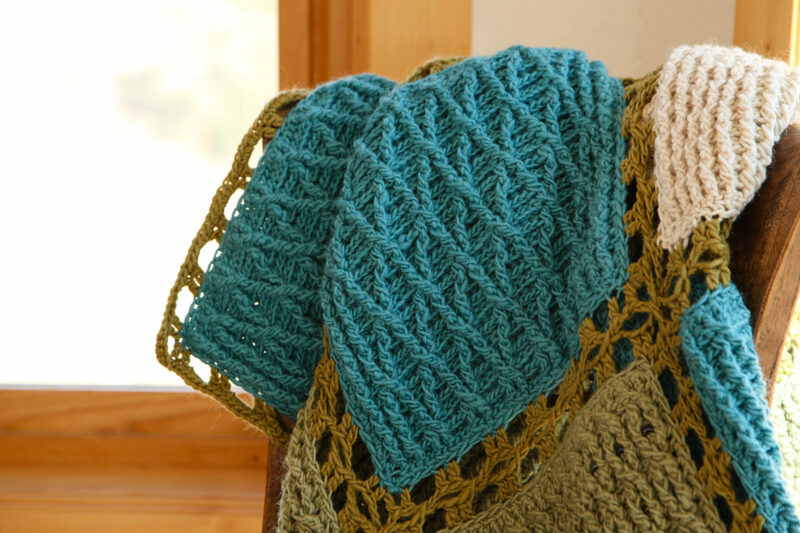 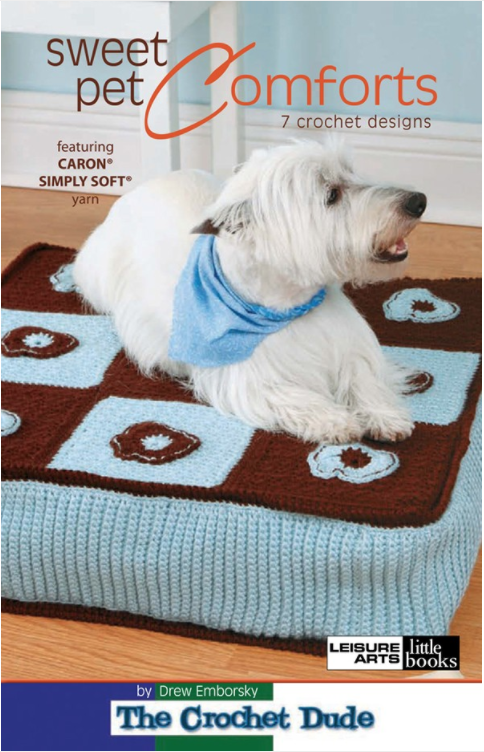 Free Crochet Patterns for Quick Gifts! 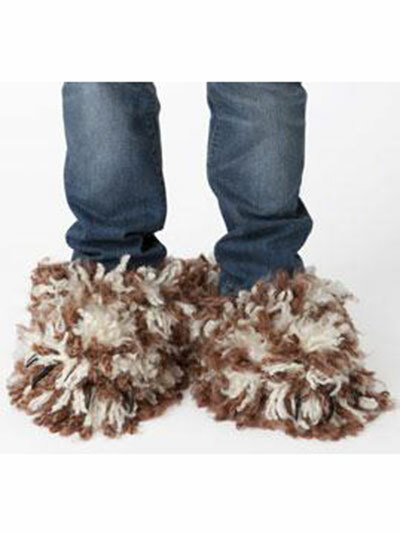 free prescription for levitra These are Quick! 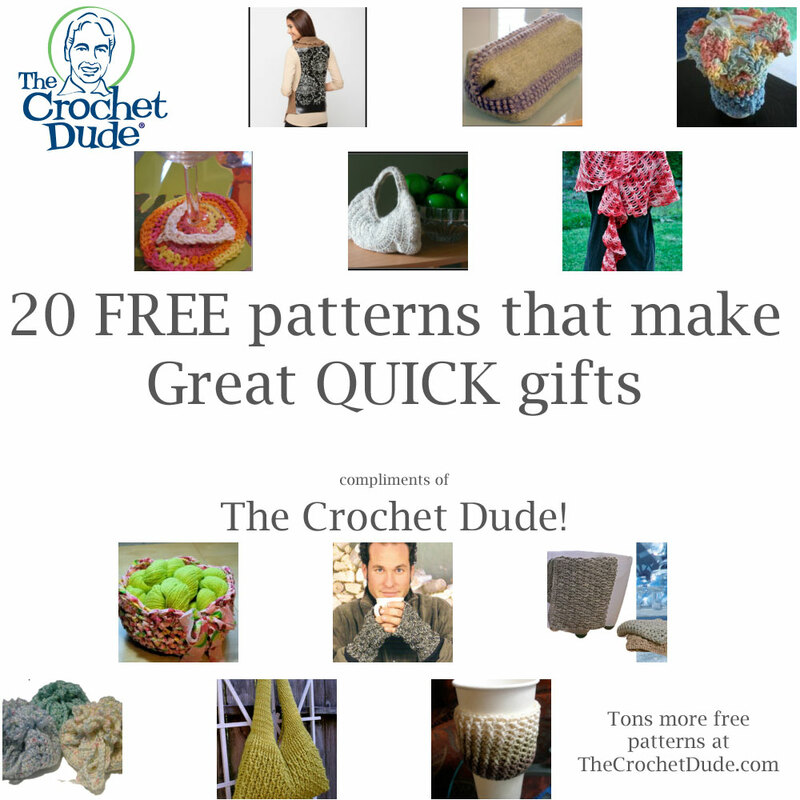 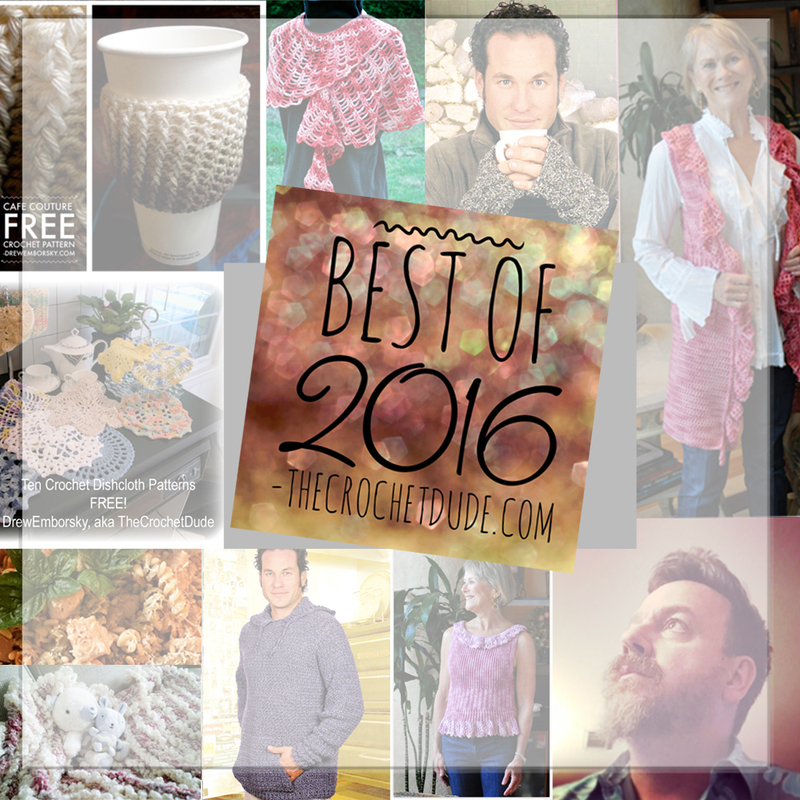 Here are some of my favorite designs that make great gifts and won’t take a ton of time! 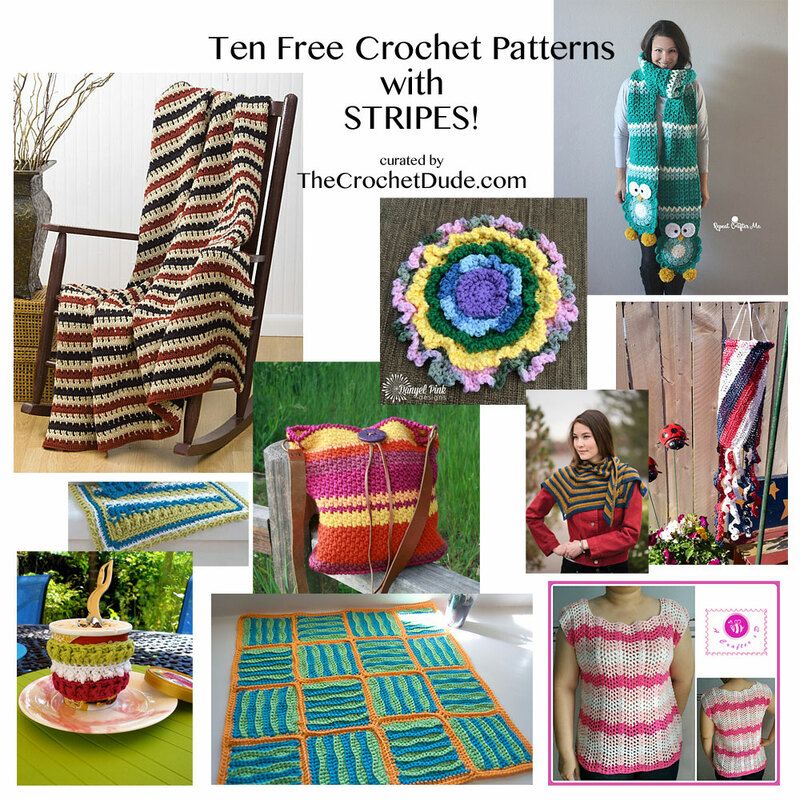 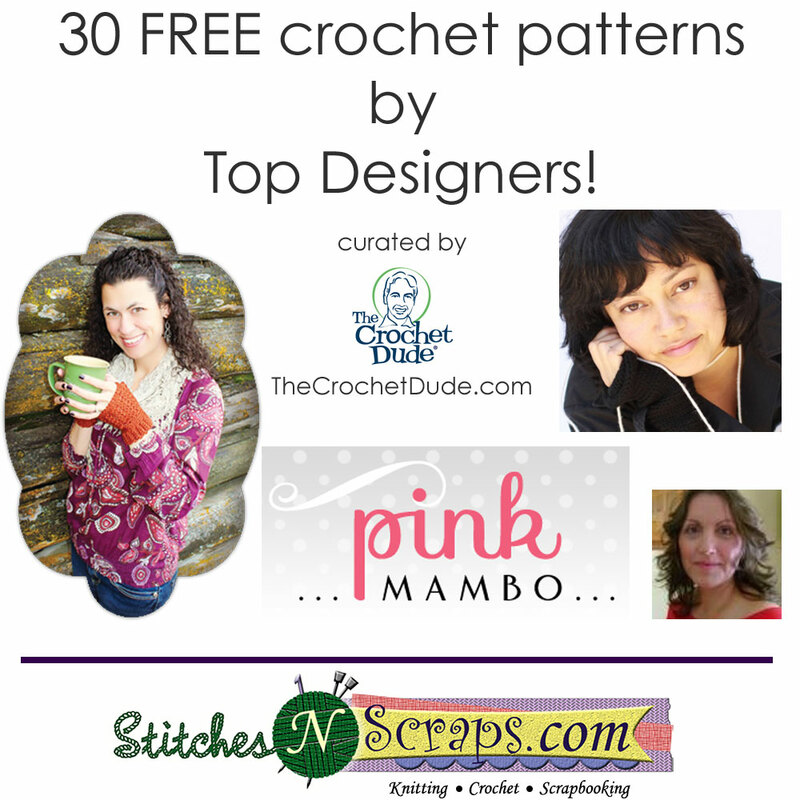 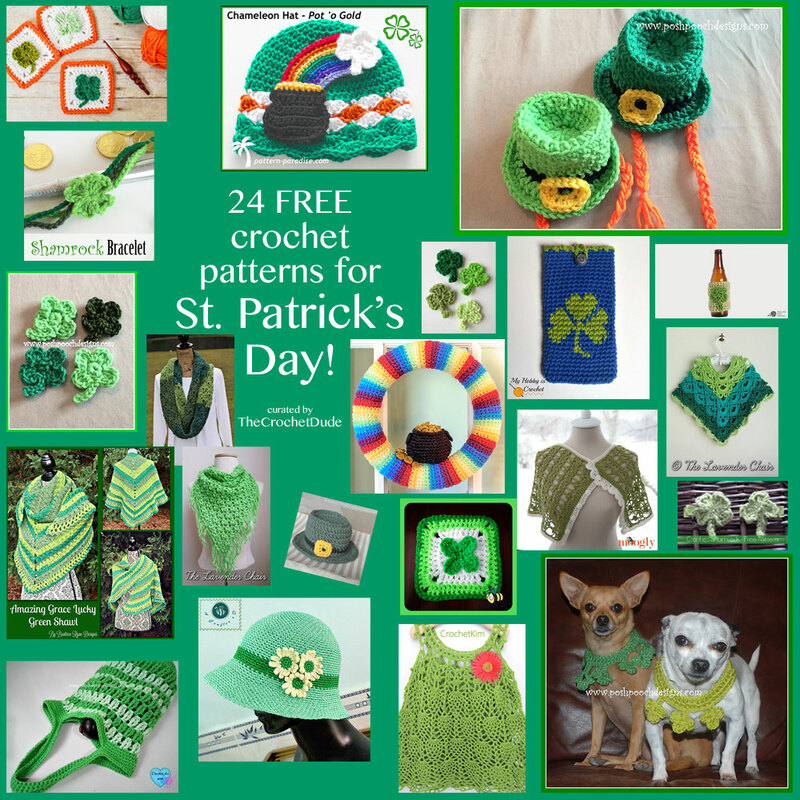 Each image is clickable – so click around and have fun with these FREE patterns!